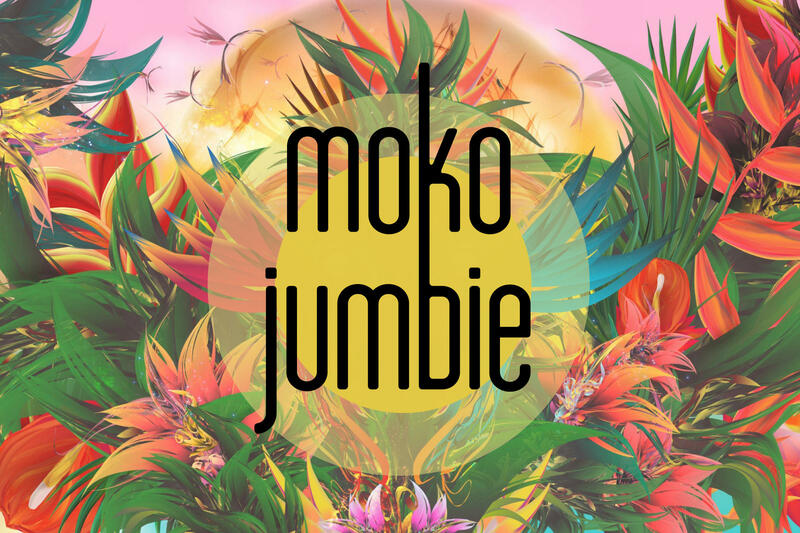 Visit the islands with Moko Jumbie at the next free KPBX Kids Concert, April 7 at 1pm at the Salvation Army KROC Center in Coeur d’Alene. The quartet will take you on a tour of the tropics and explore a wide range of musical styles like calypso, soca, and reggae - with a side trip to Brazil for samba and bossa nova. Moko Jumbie performers Bryan Bogue, Rick Westrick, Paul Raymond, and Angus Nunes sing as well as play steel drums, vibraphone, and a variety of percussion instruments. Bryan Bogue is a member of the Spokane Symphony's percussion section and also teaches music at Spokane Public Schools. Rick Westrick teaches at Gonzaga Prep, Spokane Falls Community College, Mead School District, and Whitworth University and is a percussionist with the Spokane Symphony as well. Paul Raymond is Spokane Symphony's principal percussionist and also teaches at Whitworth University and at Holy Names Music Center. Angus Nunes has played with the Coeur d'Alene Symphony Orchestra since 2009 and teaches orchestra for Spokane Public Schools. 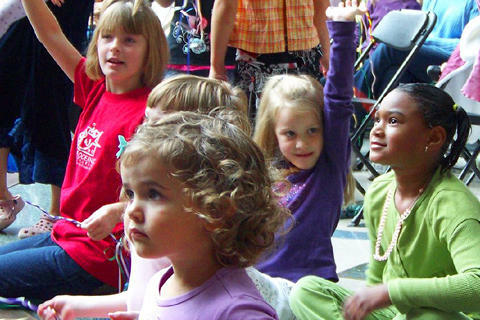 This free KPBX Kids’ Concert is made possible thanks to event donors Harvard Park Children's Learning Center North, Numerica Credit Union, and Rocket Bakeries. Thanks also to SPR’s members and volunteers.